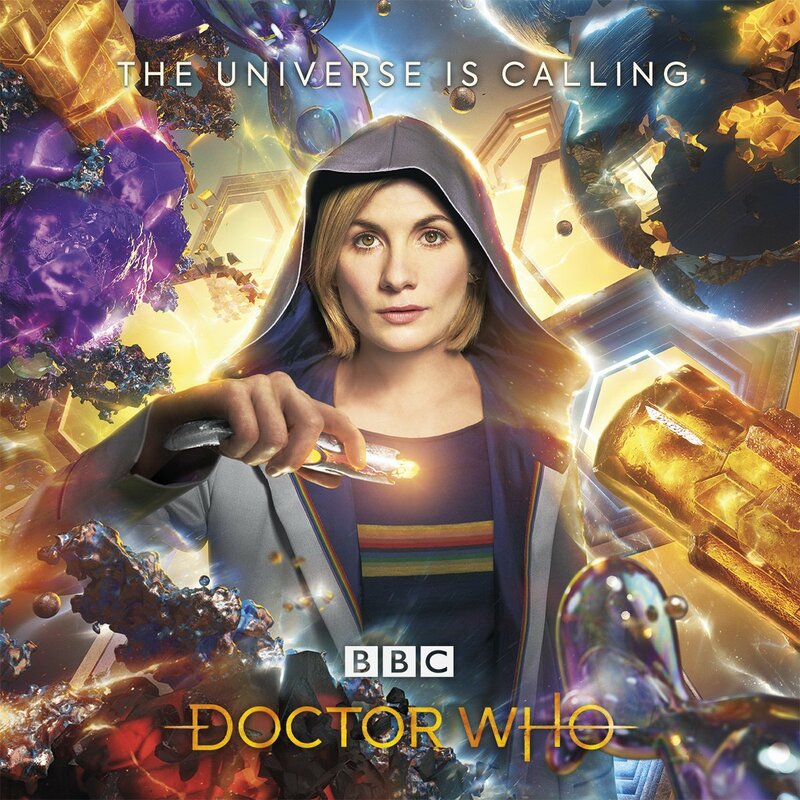 Last week, The BBC released the first teaser for the 13th Doctor, but now they’ve released the first full trailer for season 11 of Doctor Who. When we got our first look at Jodie Whittaker, post-Peter Capaldi regeneration, she was falling to her death. The first trailer gives us a chance to see her in action with her new companions.